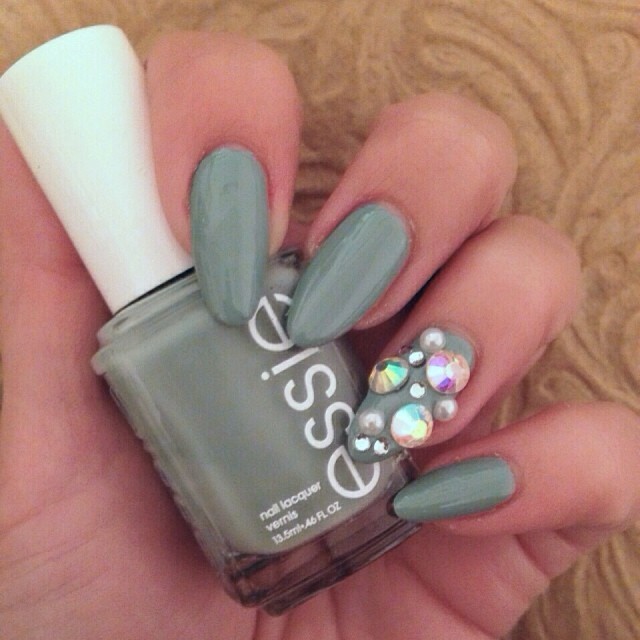 How gorgeous is this mani by @astrowifey? Don't know which nail I should look at first! 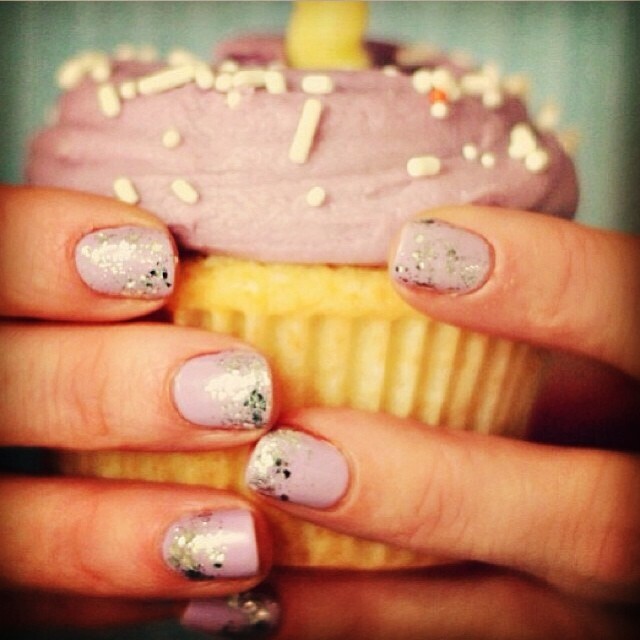 @rachelsplayground knows that everything looks better with a cupcake! 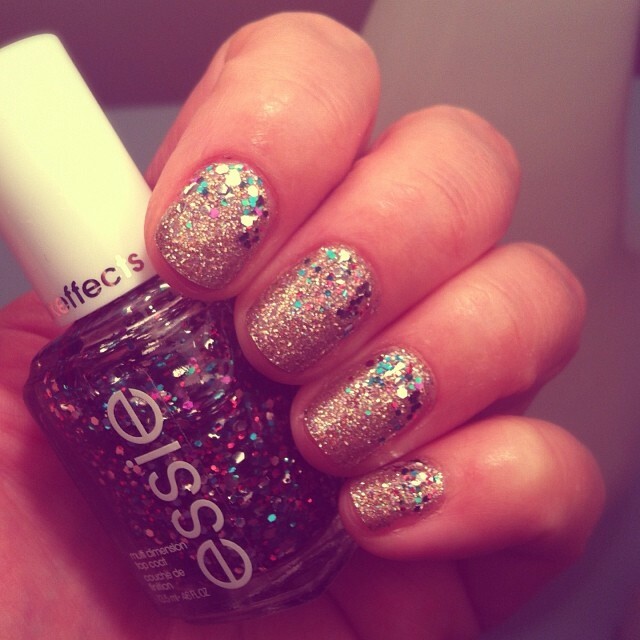 @horseshoesandclover thought that just one glitter nail polish isn't enough and this manicure proves she is oh so right! 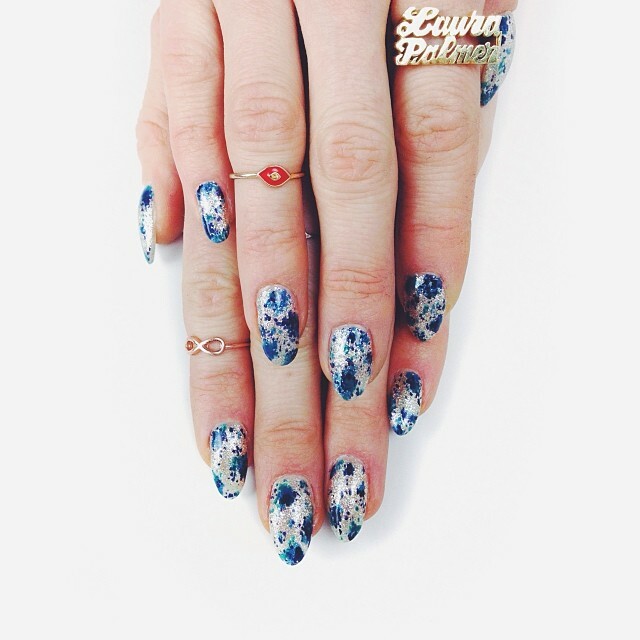 The manicure, the rings,... what is not to love about @thisisprisma's picture? 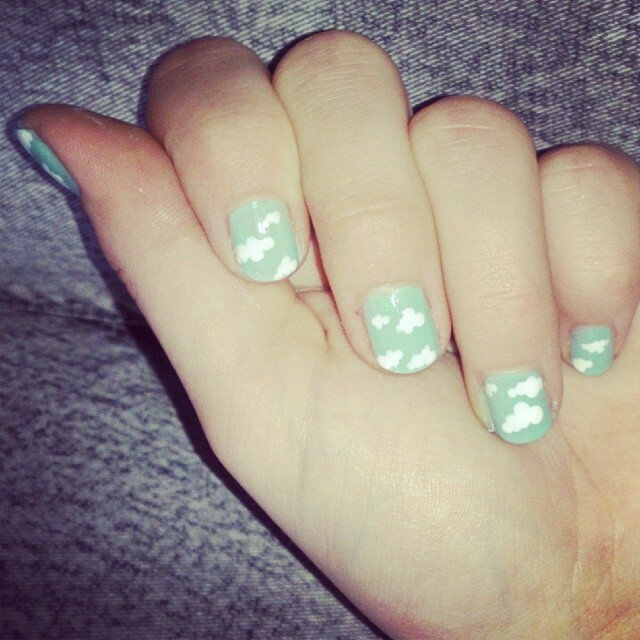 Creative patterns make your nails a real eye-catcher. 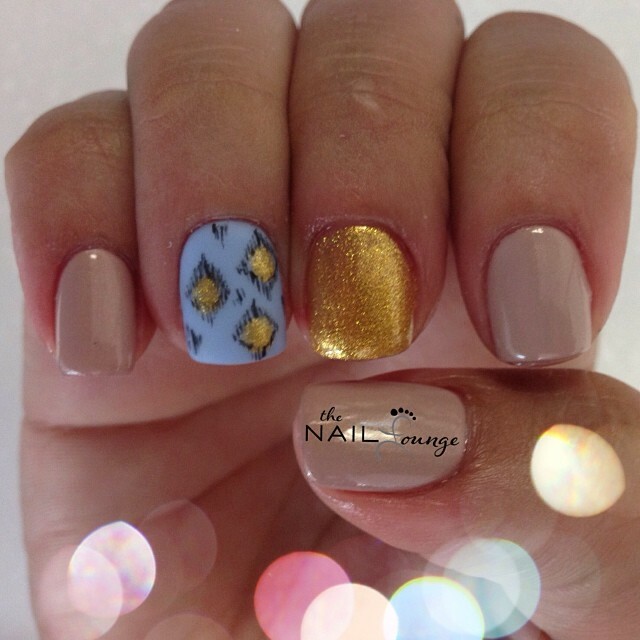 Great job @the_nail_lounge_miramar! 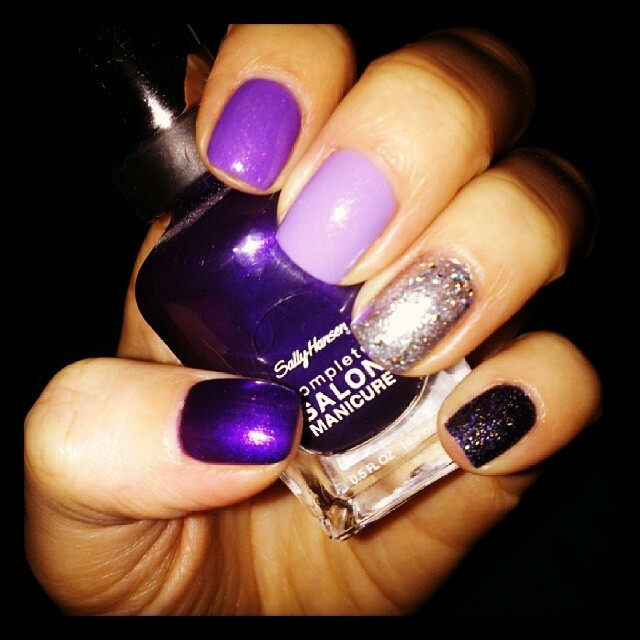 Purple, ombré and glitter make this manicure by @foxy86fox worth sharing. 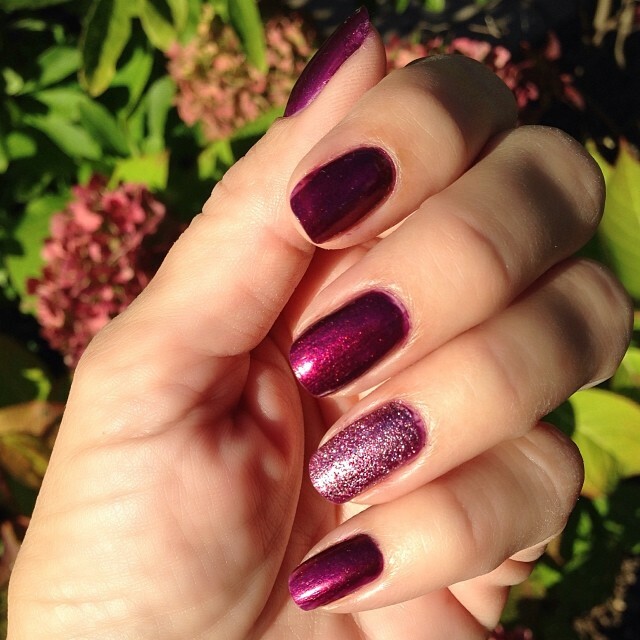 And those who like it big can simple replace glitter by rhinestones like @jessicacouture_ did! The first three are so pretty, I tend to lean towards the sparkly ones. I am always grateful for your kind comments...Have a great week ahead! 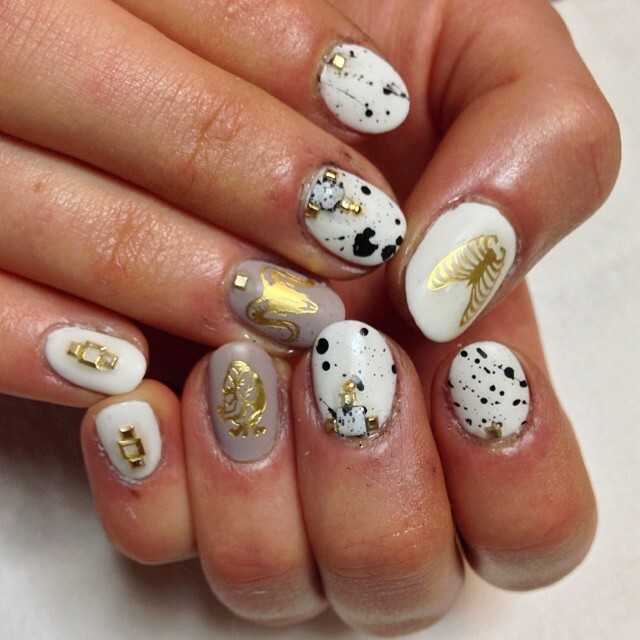 I like mones_d's manicure best. It's just so cute and pretty! i like the glitter and bow one! that's something i would wear. love her ring. The first one is sooooo fantastic! so many great manicures, i feel so inspired!